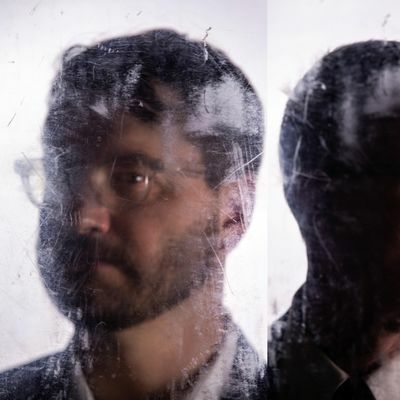 Matmos is M. C. Schmidt and Drew DanielCurrently based in Baltimore, the band formed in San Francisco in the mid 1990s, and self-released their debut album in 1997. Marrying the conceptual tactics and noisy textures of object-based musique concrete to a rhythmic matrix rooted in electronic pop music, Matmos became known for highly unusual sound sources: amplified crayfish nerve tissue, the pages of bibles turning, water hitting copper plates, liposuction surgery, cameras and VCRs, chin implant surgery, contact microphones on human hair, rat cages, tanks of helium, a cow uterus, human skulls, snails, cigarettes, cards shuffling, laser eye surgery, balloons, latex fetish clothing, rhinestones, Polish trains, insects, rock salt, solid gold coins, the sound of a frozen stream thawing in the sun, a five gallon bucket of oatmeal. These raw materials are manipulated into surprisingly accessible forms, and often supplemented by traditional musical instruments played by a large circle of friends and collaborators. 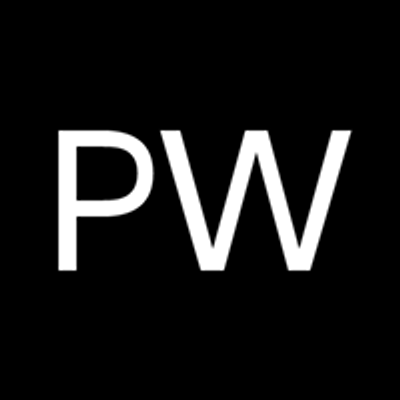 The result is a model of electronic composition as a relational network that connects sources and outcomes together; information about the process of creation activates the listening experience, providing the listener with entrypoints into densely allusive, baroque recordings. 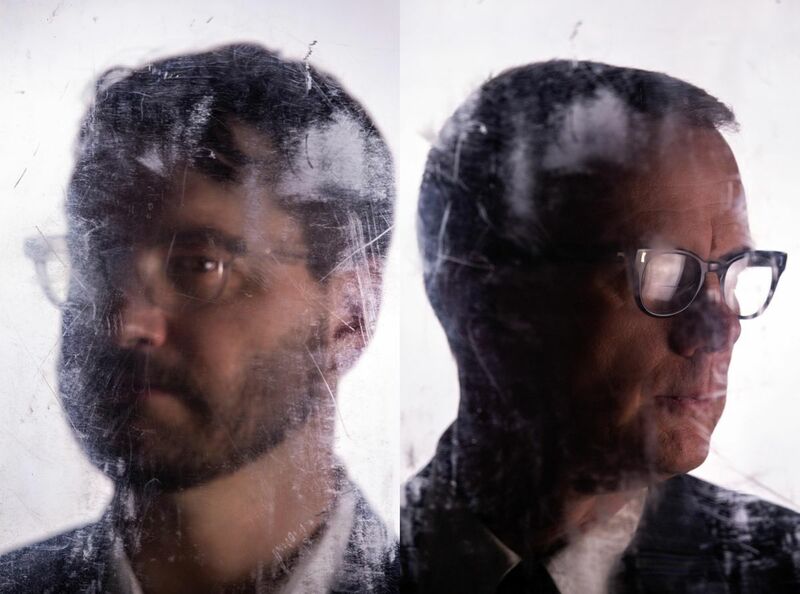 Matmos has worked with musicians such as The Kronos Quartet, Terry Riley, Bjork, Anohni, Zeena Parkins, John Wiese, So Percussion, Nico Muhly, The Rachel’s, and Jay Lesser, as well as artists from a range other disciplines: theater director Robert Wilson, playwright Young Jean Lee, poet Monica Youn, fine artist Daria Martin, filmmaker John Cameron Mitchell. Their new album “Plastic Anniversary” will come out on Thrill Jockey in March of 2019.